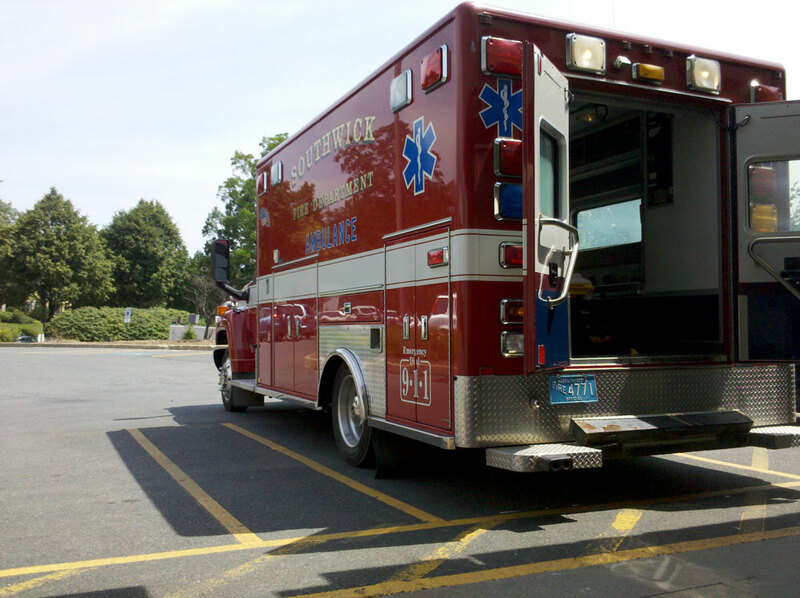 2010 Lifeline/Ford E550 is the primary ambulance for the Department. It is equipped as a Basic Life Support (BLS) unit. 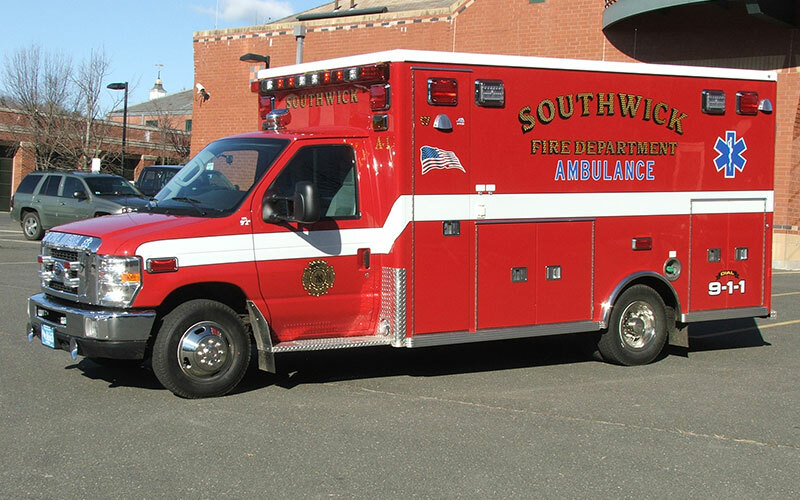 Two Emergency Medical Technicians respond with this unit to all medical emergencies in Southwick.